Roadheader EBZ200EX-UIK is a self-propelled boom-type machine with own electrical drive. It can be used to drive coal and rock and coal headings of any shape and cross-section up to 34m2 and compression strength of rocks up to 90 MPa. 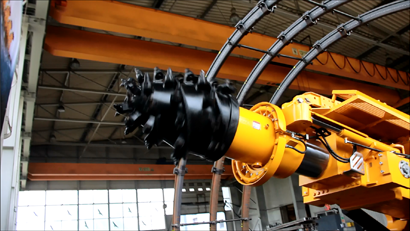 The machine can also be used for building railway and road tunnels in hydraulic engineering and others. Its registered office is located in Shenyang, China. 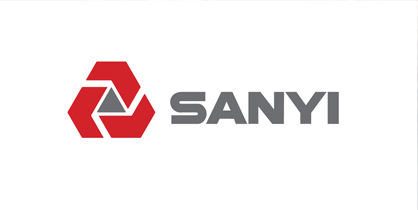 SANYI Heavy Equipment Co., Ltd. is a part of capital group Sany Group. The company is a research institute and at the same time manufacturer of integrated systems of mining machines and equipment for hard coal mining. Technologically advanced company SANYI Heavy Equipment Co., Ltd. has Research and Development Centre that employs world’s best experts and engineers specializing in the production of mining machines. This selected and highly qualified personnel provide reliability, safety and high output of machines and devices manufactured by the company. SANY Heavy Equipment Co., Ltd also has Research and Development Centres in Bedburg, Germany and Atlanta in the United States of America. 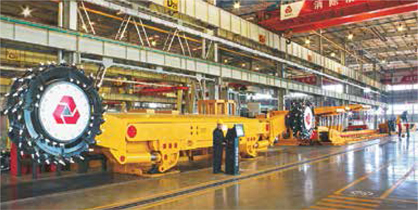 Activity of SANYI includes mainly the production of heading machines used in coal and rock and coal headings, integrated longwall systems including scraper conveyors, powered roof supports, longwall shearers The company manufactures automatic plow systems, mining concrete pumps and various vehicles used for transport in underground mines. 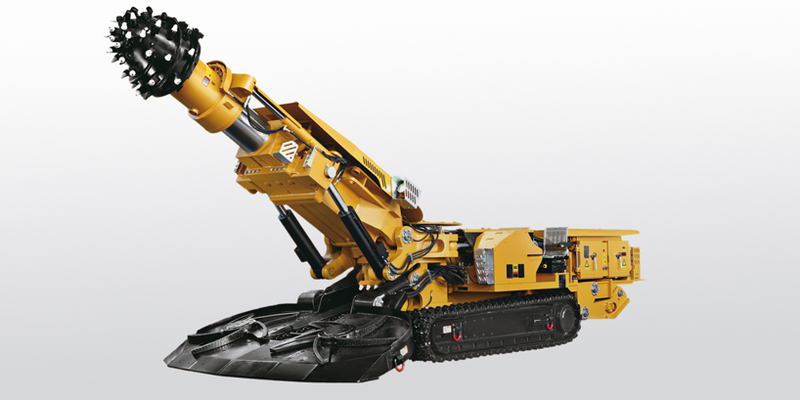 At the moment, machines and devices manufactured by SANY Heavy Equipment Co., Ltd. are operated in over 500 mines located in China and the following countries: Australia, Iran, Russia, Ukraine, Indonesia, Laos, the Philippines, India, the Republic of South Africa. It is also important that for three consecutive years SANYI was a leader in the Chinese market of roadheaders and that in November 2009 it had its successful debut as an international entity at the Hong-Kong Stock Exchange, as the first Chinese company manufacturing machines for mining sector.